WHAT IS AEROBIC TRAINING ? Aerobic training - also known as cardio - is physical exercise of low to high intensity that depends primarily on the aerobic energy-generating process. Aerobic literally means "relating to, involving, or requiring free oxygen", and refers to the use of oxygen to adequately meet energy demands during exercise via aerobic metabolism. Generally, light-to-moderate intensity activities that are sufficiently supported by aerobic metabolism can be performed for extended periods of time. When practiced in this way, examples of cardiovascular/aerobic exercise are medium to long distance running/jogging, swimming,cycling, and walking, according to the first extensive research on aerobic exercise, conducted in the 1960s on over 5,000 U.S. Air Force personnel by Dr. Kenneth H. Cooper. Aerobic training and fitness can be contrasted with anaerobic exercise, of which strength training and short-distance running are the most primary examples. New research on the endocrine functions of contracting muscles has shown that both aerobic and anaerobic exercise promote the secretion of myokines, with attendant benefits including growth of new tissue, tissue repair, and various anti-inflammatory functions, which in turn reduce the risk of developing various inflammatory diseases. Myokine secretion in turn is dependent on the amount of muscle contracted, and the duration and intensity of contraction. As such, both types of exercise produce endocrine benefits. Of course, the obvious benefit of aerobic training is losing fat. You weight loss goals can be easily achieved if aerobic training is being adopted as the main solution to lose weight. There is no such thing as the best exercise for everyone. Aerobic training is beneficial to your heart as long as the type of exercise satisfies some basic requirements and you follow the recommended program goals, as prescribed by your doctor or exercise physiologist. This is an example of how a proper aerobic exercise should look like. 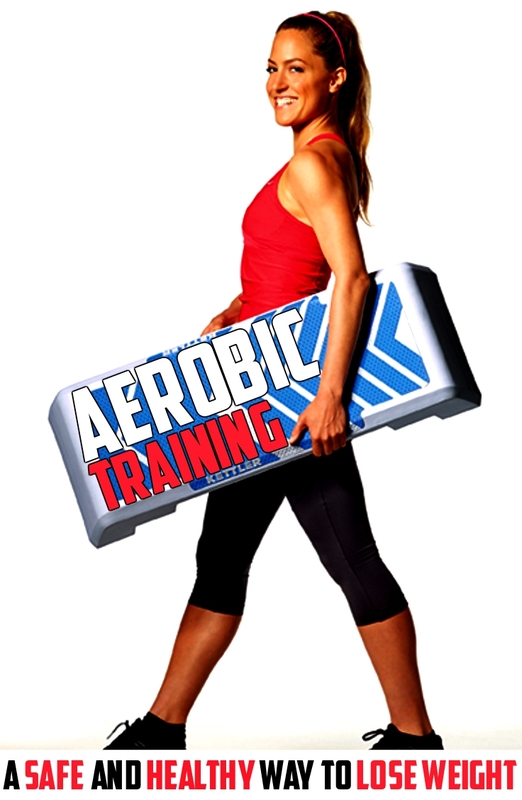 Search more and find a aerobic training programs that suites your needs and goals.